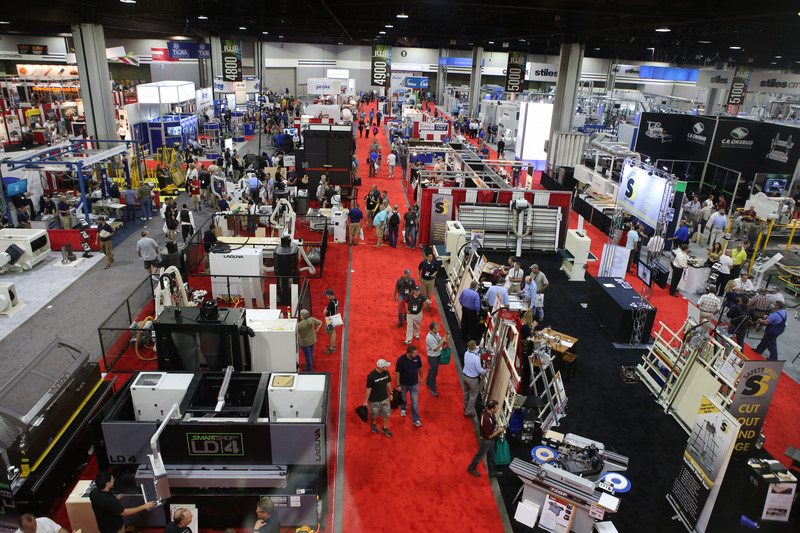 ATLANTA - IWF, North America’s largest woodworking tradeshow, opens today to more than 1,025 exhibitors occupying nearly one million square feet of space. With a projected attendance of more than 30,000, this year’s show is on pace to be the largest since 2008. 2018’s show will feature more than 200 first-time exhibitors, representation from 98 countries, and a record number of 70 educational sessions. Attendees will see the latest professional woodworking products & machinery, Go-Pro-wielding woodworkers roaming the floor, robotic beams acting as virtual shoppers, IWF Biergarten, IWF TV, the latest in student design, and the iconic Challengers Award winners and nominees. Held every other year, IWF attracts professionals from all over the globe. 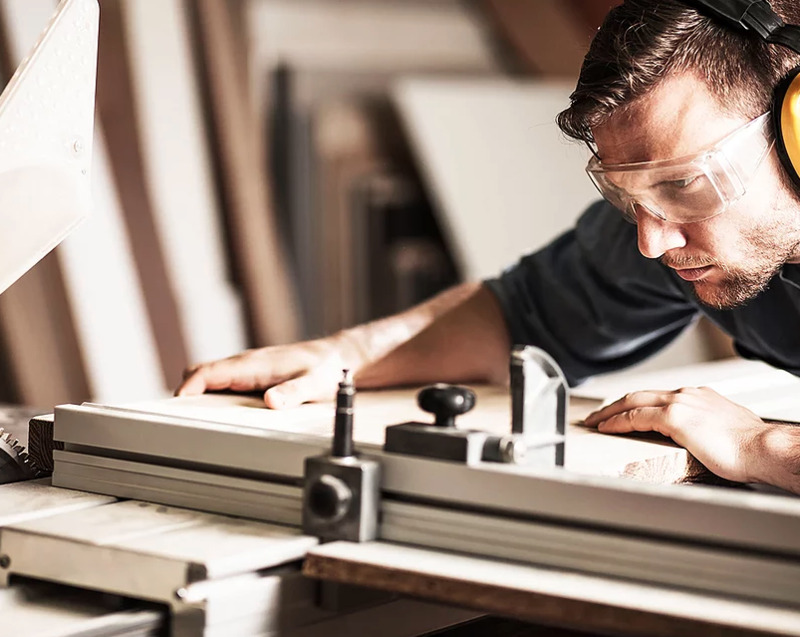 They see the latest woodworking machinery on the massive show floor, learn about technology & best practices at educational seminars, and network with other industry professionals. 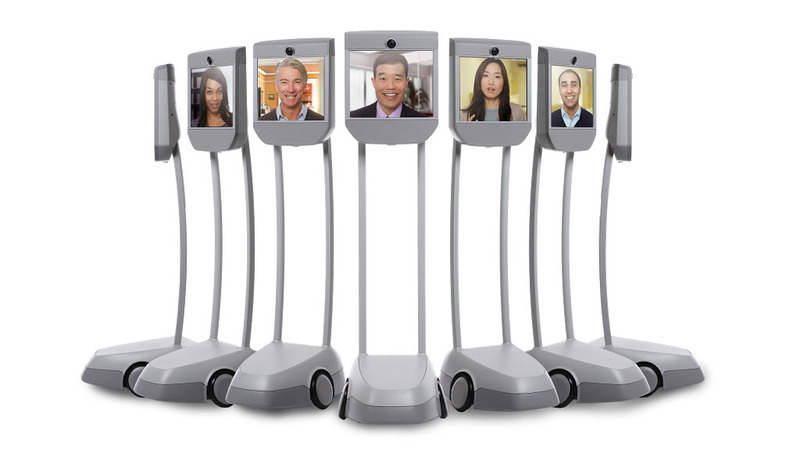 New this year are telepresence beams robots, in which people from all over the country can "beam" themselves into robots and virtually shop the show floor. Virtual shoppers control the robots using the arrow keys on their computers. Continuing its success from last year, IWF's Go-Pro wielders will return to the show floor, streaming their interactions in real time. 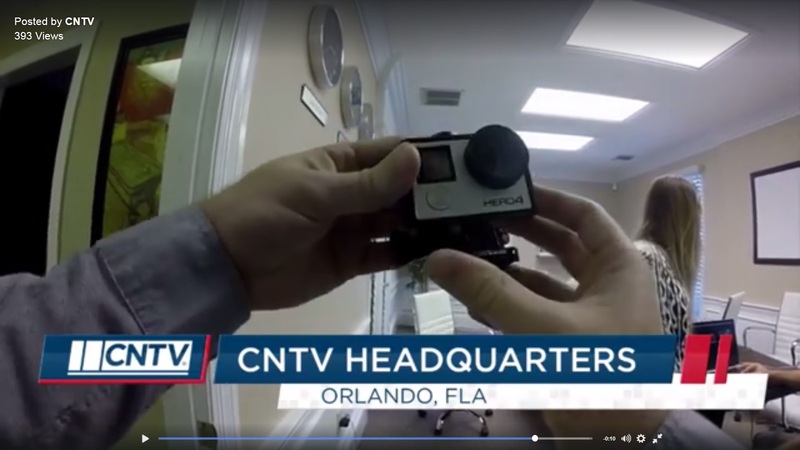 Professional woodworkers, the "GoPro guys" will navigate the floor conducting video interviews with companies about products that spark their interest. Those interested can watch the live stream on IWF's Facebook page. The Challengers Award competition, held each IWF, also returns this year. The award represents the highest level of innovative new technology in the woodworking industry. IWF has already selected 23 finalists. Winners will be selected at 11 am today. Stay tuned for the announcement. Over four days, attendees will see raw materials, supplies, finishing accessories, material processing, CNC machinery, hardware, software, and more. Educational seminars, manufacturing seminars, and all-day symposia will be available. The seminars are brief, ranging from an hour to an hour and a half long, and are held throughout each day of the show. Topics covered include business management, furniture, upholstery, manufacturing, and marketing. Symposia, held the day before the show begins, are dedicated to closets, CNC manufacturing, countertop & surfaces, digital printing, business expansion, finishing, powder coating, lean manufacturing, engineered wood products, wood flooring, and Woodworking Network’s Leadership Forum.